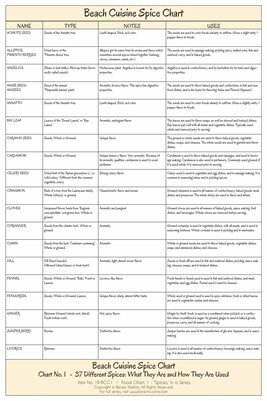 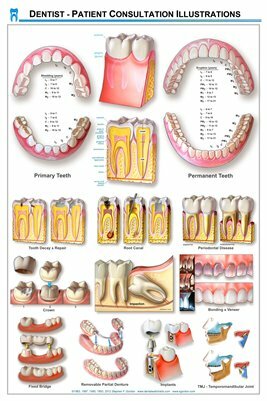 Health & Fitness Dental Wall Charts: Dentist-Patient Consultation Illustrations - Extra Large Chairside Display/Poster Collection-White Bkgd. 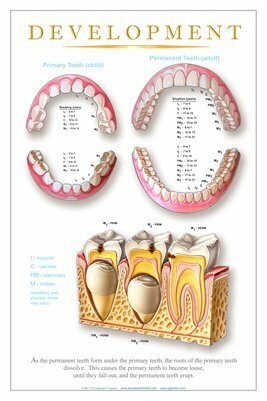 Health & Fitness Dental Education: Dentist-Patient Consultation Illustrations - Extra Large Chairside Display/Poster Collection-White Bkgd. 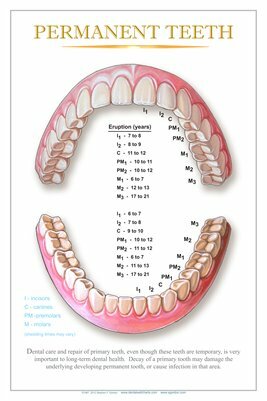 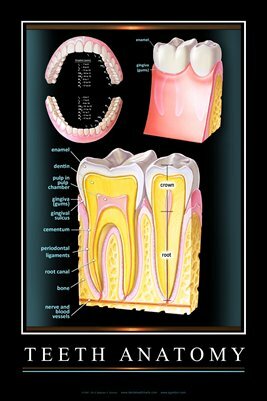 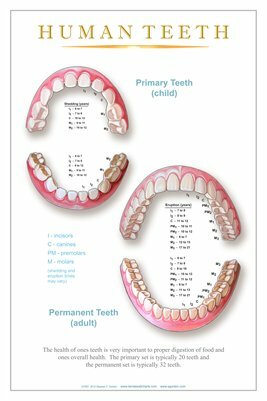 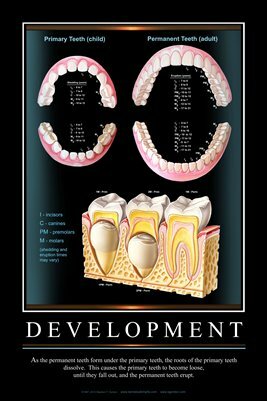 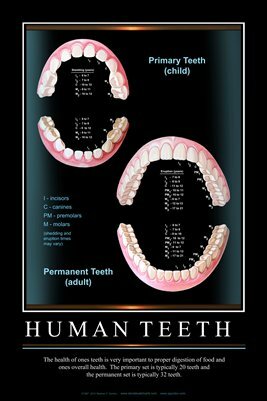 Health & Fitness Dental Education: Dentist-Patient Consultation Illustrations - Extra Large Chairside Display/Poster Collection-Black Bkgd. 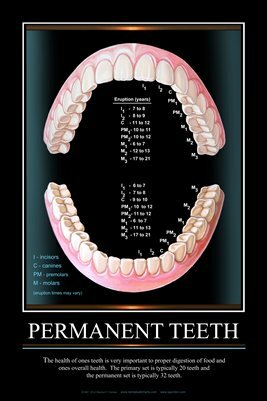 Health & Fitness Dental Wall Charts: Dentist-Patient Consultation Illustrations - Extra Large Chairside Display/Poster Collection-Black Bkgd.